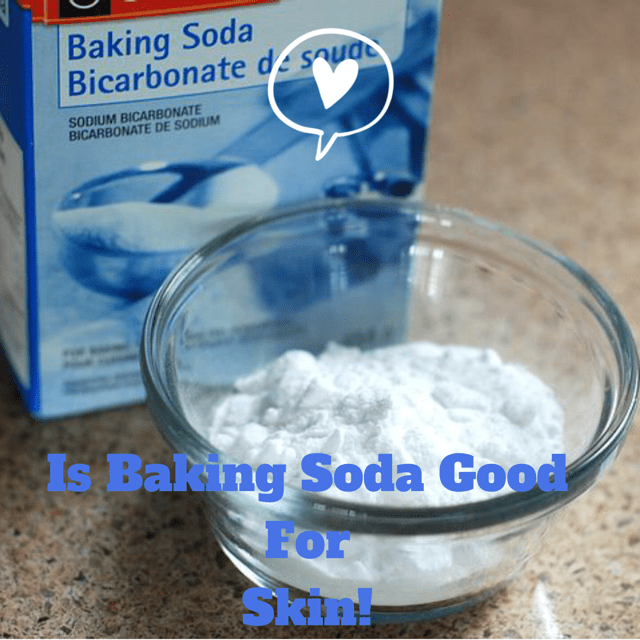 Home ReviewsBeauty Is Baking Soda Good for Skin ? Is Baking Soda Good for Skin? Baking soda is an extremely versatile product and is mostly used in the kitchen. Apart from the kitchen, it is also used in various skin care remedies due to various beauty benefits offered by it. Here are a few beauty benefits offered by Baking Soda. Baking soda is known to have bleaching properties. It aims at lightening the scars and eventually fading them away. This would also help you in achieving an even skin tone. Baking soda scrub, when used on face, helps in exfoliating the dead cells from your skin. It helps in unclogging the pores by cleaning away the dirt and grime from the pores. Unclogged pores harbor no bacteria which is the main culprit behind increased oil production. Baking soda, when combined with ingredients like hydrogen peroxide and white vinegar, turns into a caustic solution that helps in dehydrating the moles while bleaching them. Baking soda is an excellent exfoliating agent helps in softening the skin of the feet. Baking soda is on the alkaline side helps in neutralizing the acidity inside the oral cavity. This helps in reducing the inflammation. This provides a soothing sensation to the Ulcers and keeps them from getting infected. Baking soda act as an absorbing agent that absorbs all the excess moisture from your body. It kills the bacteria sticking to the body and acts as a natural deodorant. Baking soda might also help you in lightening your dark underarms. Baking soda when used with vinegar not just kills the fungus but also prevents its regrowth. Baking Soda For Face ! You MUSTTTTTTT See This !